BBC’s Hilarious Mila Kunis Interview with Chris Stark – Adorable! 25-year-old Chris Stark was literally in a taxi with his boss and thirty minutes later thrown into the hot lights for an interview with Mila Kunis. He not only survived his panic, but has become a viral sensation. Never really asked her about the film. Just watch. Adorable. February 10th’s Grammy memorial tribute was beautiful, yet, it had one completely inexcusable omission… Robert M. Sherman. 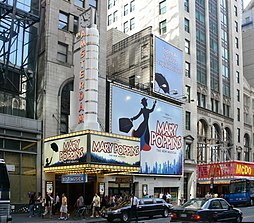 Mr. Sherman wrote/co-wrote more beloved songs and than most of the artists in the theatre last night, ie; “Chitty Chitty Bang Bang”, “Mary Poppins” and hundreds more below. With a star on The Walk of Fame and too many awards to mention… someone at #NARAS certainly dropped the ball. Your oversight last night, failing to even mention prolific, beloved composer/lyricist Robert B. Sherman in your memorial segment of the Grammy broadcast, was inexcusable. Perhaps you’ve already forgotten him, but Mr. Sherman who passed away in March 2012, was a multiple Grammy winner who, in collaboration with his brother Richard, composed more than fifty iconic motion picture song scores, numerous long-running Broadway and international stage productions, countless songs for television, theme parks and a long list of chart-topping albums and hit songs for recording artists around the world; over a thousand well-known published songs. Robert B. Sherman’s career spanned 60 years — five years longer than your organization has been in existence — so he is clearly a pioneer in the music industry and was certainly worthy of inclusion last night. Furthermore, the Sherman Brothers’ songs have been recorded and continue to be covered to this day by members in every single branch of your Academy. 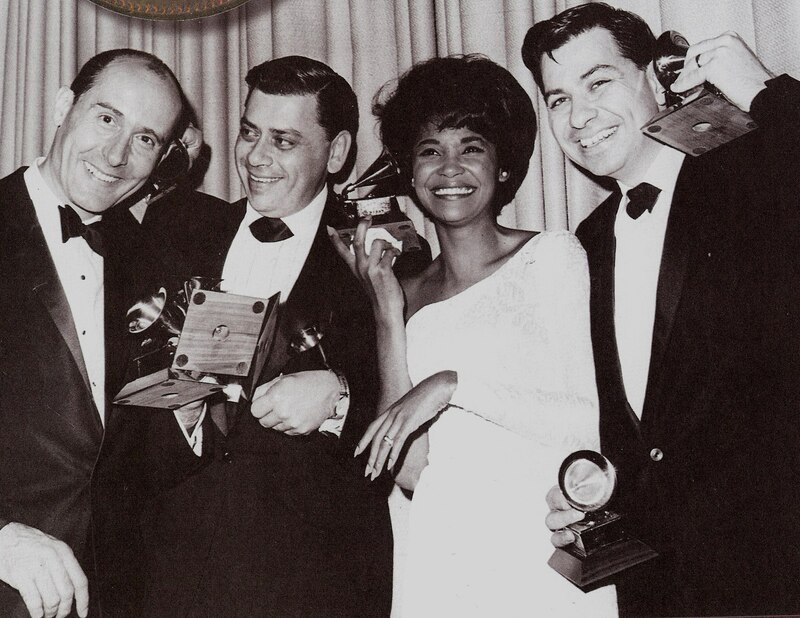 Robert B. Sherman and his brother touched, influenced and inspired virtually everyone in NARAS and their families, just as their music and lyrics have brought joy and happiness to many generations and to people all over the world. 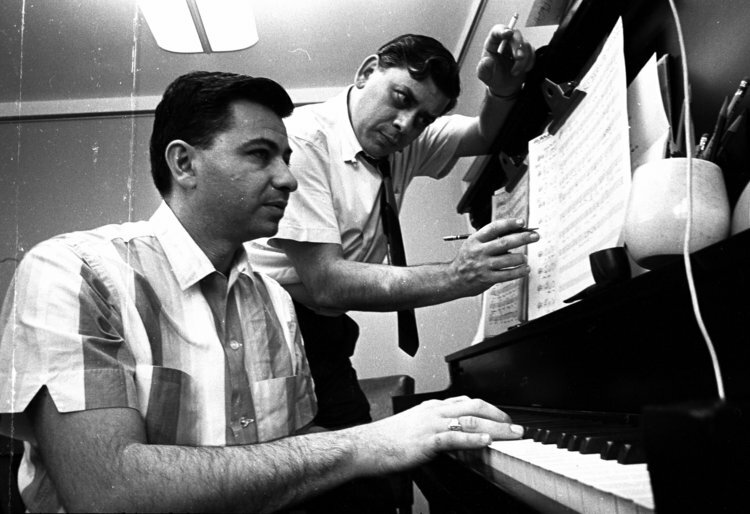 Robert B. Sherman’s omission from last night’s Grammy tribute obviously cannot be corrected, but perhaps the Sherman Brothers could be honored next year by NARAS with a Lifetime Achievement award. Considering Robert’s and his brothers’ vast musical achievements and contributions to your membership and to the world, this would be a lovely and much-deserved recognition. 1977 “Pioneer Award” awarded in Los Angeles, California. 1991 “Lifetime Achievement Award” awarded at the Beverly Wilshire Hotel in Los Angeles, California. 1985 “Mousecar” awarded at the Hollywood Bowl in Hollywood, California in front of 20 thousand people. 1990 “Disney Legends” awarded at the Walt Disney Studios in Burbank, California. 2010 Main Street, U.S.A. Window presented at Disneyland in Anaheim, California in honor of the Sherman Brothers’ contribution to Disney theme parks. 1974 Nominated Grammy in the category of “Best Original Score for a Musical Show” for Over Here! 1966 3rd place “Golden Laurel” in the category of “Best Song” “That Darn Cat!” for That Darn Cat! 2008 National Medal of Arts awarded to Richard and Robert Sherman on November 17, 2008 at the White House by President George W. Bush. This is the highest honor the United States Government bestows on artists. 2002 Nominated “Best Musical” for Chitty Chitty Bang Bang. 2005 induction at the Marriott Hotel on Times Square in New York City. 2010 Career Achievement Award presented on May 17, 2010 at The Players Club in New York City. 2003 Won “Best Musical” for Chitty Chitty Bang Bang. 1976 A Star on the Hollywood Walk of Fame awarded to “Richard & Robert Sherman” on November 17, 1976, located at 6914 Hollywood Blvd.